Science has confirmed what some of us have known for years: diversity fosters innovation. More and more companies recognize this and are making diversity a priority. 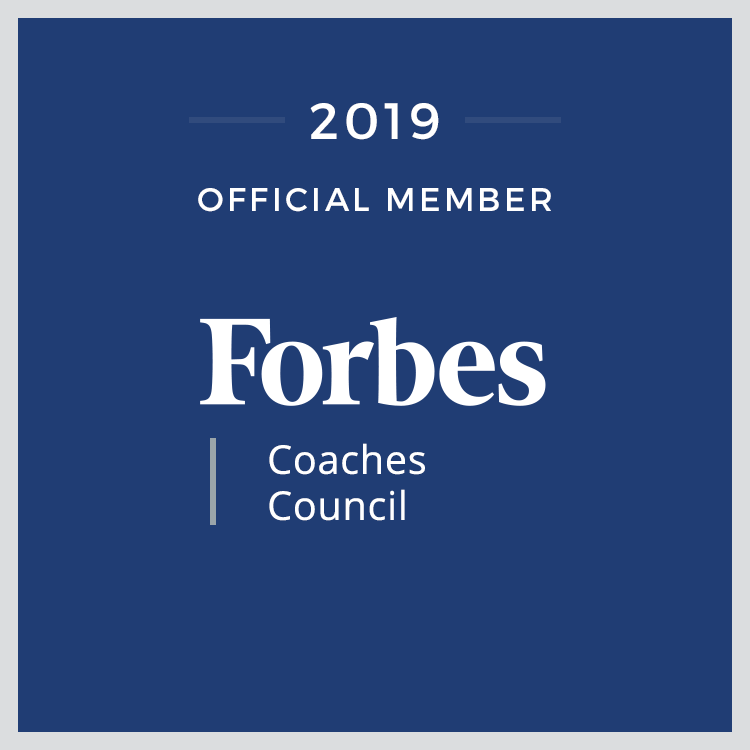 “As innovation becomes more of a key differentiator for the world’s largest companies, these organizations increasingly see having a diverse and inclusive workforce as critical to driving the creation and execution of new products, services, and business processes.” (Forbes). But once an office becomes more diverse, it’s not always one big happy family. Some experience ethnic and cultural differences in the workplace that can pose difficulty. Others simply may not have experienced co-workers’ differing cultures and ideas. Ironing out ways to work effectively, courteously, and successfully takes some investment. The first step is to appreciate diversity itself. A social media influencer for diverse, bilingual, and Latino job seekers, Cherise Tolbert offers useful advice for individuals to show appreciation for diversity at work. When Someone Does Something Unique, Praise Them for it. A little bit of positive encouragement goes a long way. Be on the lookout for uniqueness and emphasize its positive aspects. Many who come from diverse backgrounds may be worried that their uniqueness is something they should hide or suppress. Their skills and personality traits can be very beneficial in the business world. Whether you are in a leadership position or in the cubicle next door, let your coworker know how much you appreciate their uniqueness. It could be as simple as catching your office mate to say something like, “Hey, you know you were so confident at the gathering last night. A small compliment can move mountains in terms of self-confidence and create a sense of welcome. Organize a “Favorite Home Cooked Meal” Lunch Potluck. Food binds people from all backgrounds. It provides a unique opportunity to share one’s heritage and delicious differences in a positive setting. If you provide casual opportunities to share food, such as lunch potlucks, people will ask each other about their dishes. Ask the new guy who brought in an exotic-looking dish to explain how his delicious smelling sauce was made. It is small acts of appreciation that go a long way to creating cohesion and understanding. Don’t forget to make sure that you bring in something that is chat-worthy too. Dishes with stories behind them provide special insights into home life and culture. Although it may seem insignificant, people take important cues from what you say about your memories of food and these micro tidbits are what help bring understanding and empathy. You don’t have to divulge your innermost childhood experiences, start with something simple like, “Oh, my grandma always made this dish because my dad loved dates as he was growing up in the south.” Talking about home life may have once been taboo in the workplace, but sharing food provides opportunities for team building, bonding, and better communication. You never know what you might have in common with someone! Creating traditions that honor differences is a lovely way to infuse cohesion, build teamwork, and show appreciation. Many workplaces have moved toward generic holiday practices, for example, to be more inclusive. But what about bringing in many holidays practices, instead of none? Each team member can list a holiday they particularly care about and everyone can be introduced to them all. Encourage co-workers to bring in small bits of individuality and build team cohesion. There is a fine line between forcing others to celebrate a holiday they do not believe in and sharing holidays in ways that everyone can feel comfortable with. Focusing on small, non-religious symbols can provide the right opportunity for this. Do a Skills Discovery Exercise. Plan a skills discovery activity for your whole team. Classic team building exercises go a long way. You can bring a sense of connection by understanding the skills people bring to the table, both common skills you all share and skills unique to a few individuals. An activity that incorporates shared and unique skills can create appreciation for your team’s diversity of skills, ingenuity, and knowledge. There can be no question that appreciation of diversity yields benefits. People who feel appreciated work harder and stay longer at a company (Glassdoor, 2013). 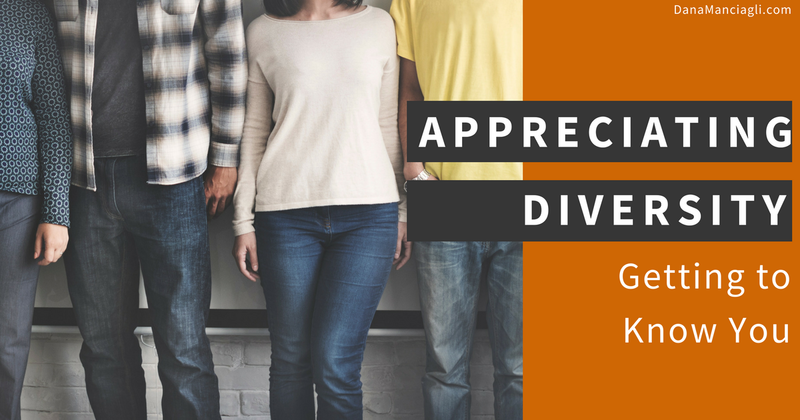 Heightened positivity, inclusion, cohesion, and lessened cultural tension are just a few benefits that may be reaped from bringing in a focus on diversity appreciation. An Investment in human capital is rarely misplaced. Bringing people together in small meaningful ways will contribute to the workplace success you are looking for.